Richard Quest, CNN's aviation correspondent, was one of the leading journalists covering the story. In a coincidence, Quest had interviewed one of the two pilots a few weeks before the disappearance. 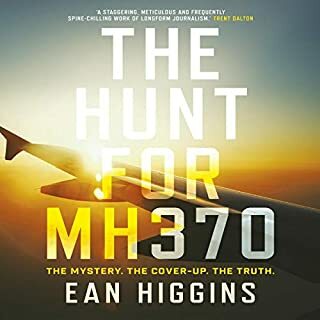 It is here that he begins his gripping account of those tense weeks in March, presenting a fascinating chronicle of an international search effort that, despite years of searching and tens of millions of dollars spent, has failed to find the plane. 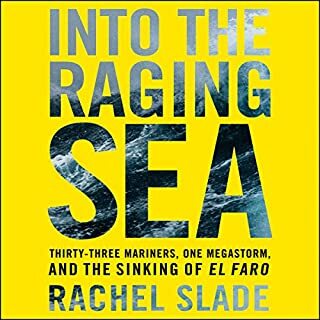 What emerges is a riveting chronicle of a tragedy that continues to baffle everyone from aviation experts to satellite engineers to politicians - and which to this day worries the traveling public that it could happen again. 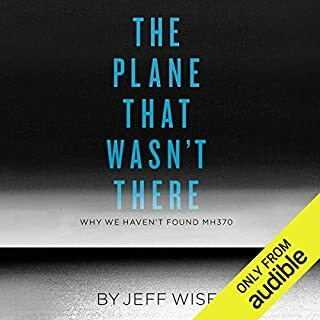 I thought this was going to be a book about MH370, I could not have been more wrong. The main storyline of this book is about the authors life and how brilliant he finds himself. I found his opinions about the media dumbing down its news coverage for us non journalists to be particularly insulting. Worst book, worst author I've encountered in some time. Let me say I have no feelings towards journalists positive or negative. BUT! This guy spends 70% of this book wacking himself off talking about how other journalists make random conjecture in these situations and he is apparently above that, yet always admitting that he fell right into that trap most of the time during this situation. He goes in depth about his somewhat shallow “connection” to this incident, as if that’s what I’m here for. GET OVER YOURSELF AND TALK ABOUT THE FACTS. What did I learn? This guy thinks he’s god, there were various shortcomings in the investigation and no one knows what happened. 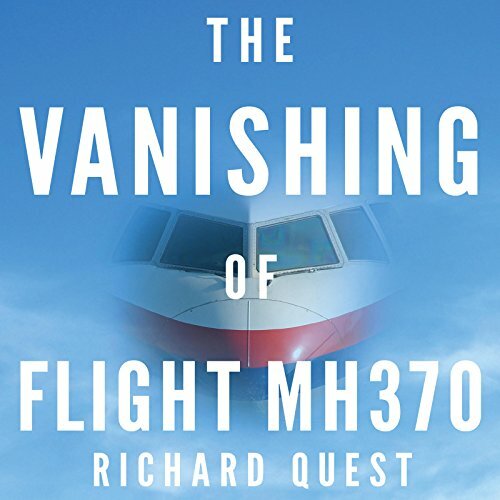 If you could sum up The Vanishing of Flight MH370 in three words, what would they be? What does Richard Quest bring to the story that you wouldn’t experience if you just read the book? I picked this book based on the recommendation of Patrick Smith of ASK THE PILOT fame. 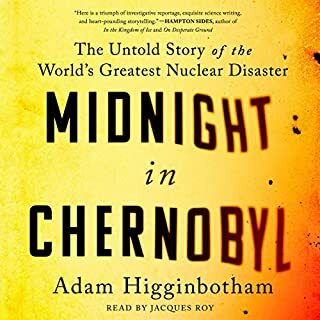 I chose this book with a bit of trepidation having only a little exposure to Richard Quest, that being a Daily Show segment on a Royal Wedding or some British pageantry. 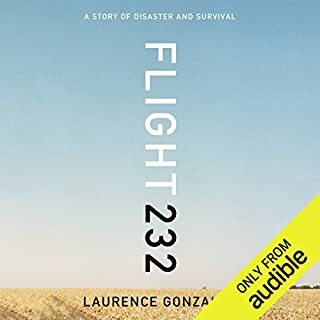 As it turned out this is one of the best aviation books I've ever read/heard. I was also worried about his exuberant style of speech detracting from the narration, but it was in fact great. Mr Quest went from being pretty low on my egard scale to near the top. I highly recommend this book to anyone interested in quality journalism, told compellingly. 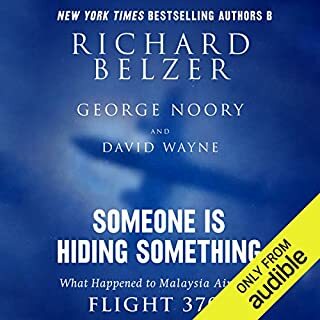 It's great to hear Richard Quest narrate the book, as he engages the reader fully and makes details easy to understand. Definitely worth reading.